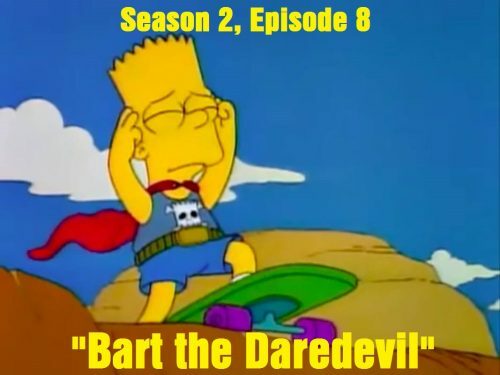 Bart Simpson has done a lot of crazy things, but now he is going to stare danger right in the face with the next episode of Season 2, “Bart the Daredevil.” This is a pretty iconic episode of Season 2 and the series in general, mainly due to the final setting of the episode and certain gag that gets shown and referenced a number of times throughout the entire show’s duration. 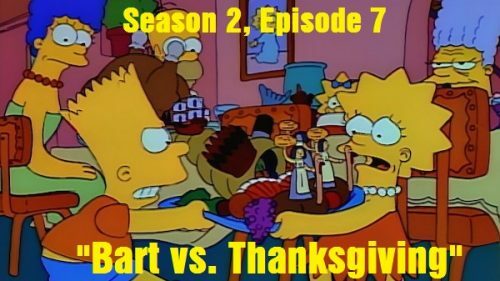 But how does this episode stand the test of time in general? Today we are going to find out!